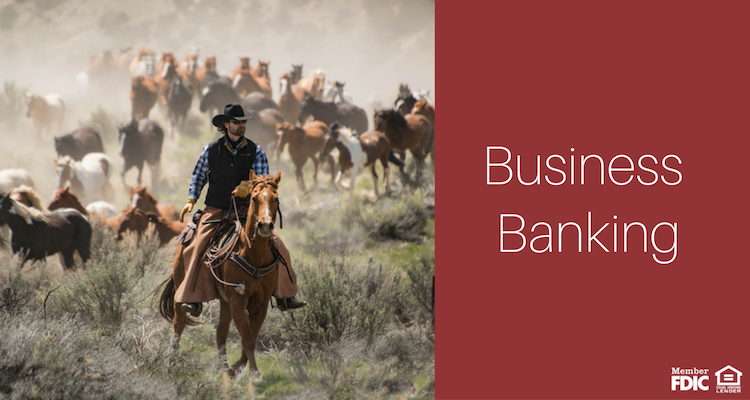 At Farmers State Bank of Hamel we work hard to make your business banking better, and we strive to build banking relationships that stand the test of time. Banking for your business should not be complicated, so we provide products and services that are easy to access, use, and understand. Let us help you simplify your business banking so you can focus on your business!